CORM is an organization of industrial, academic and government professionals coming together to promote and advance the changing needs of industry in the development of physical standards, calibration services and inter-laboratory collaboration programs. Our organization has a rich history of inter-industry technical interchange. We have proven to be a valuable resource to the National Institute of Standards and Technology (NIST) in helping them to determine what the national priorities are in the Optical Radiation Measurement community and how to address them in a timely and cost-effective manner. As a CORM member, you will be able to network with NIST and National Research Council (NRC) of Canada scientists as well as other professionals in the industry. 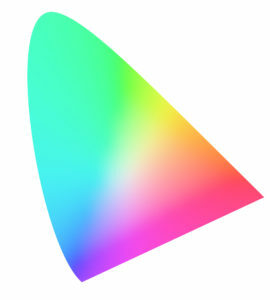 CORM is not exclusively a forum for experts; the novice will find a comfortable environment that provides numerous opportunities to learn more about optical radiation measurements. Please take a few minutes to browse our website to learn more about us. Fall 2018 ORN is now available.